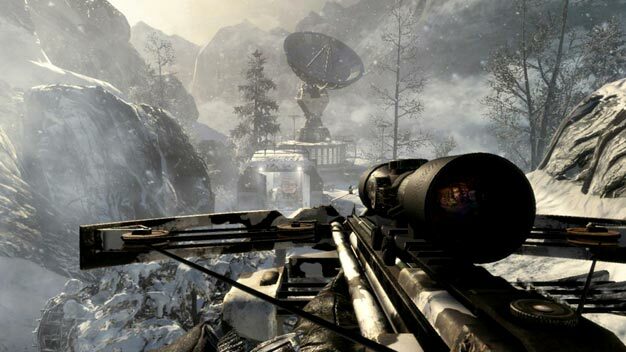 Call of Duty: Black Ops has shot down another one of Modern Warfare 2‘s records. The Treyarch shooter has outdone its predecessor’s 5-day sales, and by a rather healthy margin: the game pulled in $100 million more, making $650 million the new mark to beat. Activision shares a few other stats today as well. Namely, the game’s broken Xbox Live’s simultaneous users record: over 2.6 million unique players were caught playing it within its first 24 hours of availability, with a total of 5.9 million multiplayer hours logged.